Where to draw the line.. Sometimes us gamers need to take stock of things, do I need more plastic crack? Should I be playing something new? Should I have another beer? The answer to the the last one would be a resounding YES! But my point is when is enough enough? What has brought this on you may wonder? Truth be told 40k is losing its appeal for me at the moment, even with Mr P and myself changing the rules to suit our group, it’s just not doing it for me. The background is still fantastic but I think GW should have moved the timeline on and not keep cranking out the same old Codex’s. I think that was the final straw, (haha) for me, a new Space Marine book, no, thats it, time to walk away for a while. But the good thing is now is the perfect time to try something new, it seems everytime you go online these days there is a new game about to come out, or a new kickstarter about to begin, yes it is a good time to be a gamer. 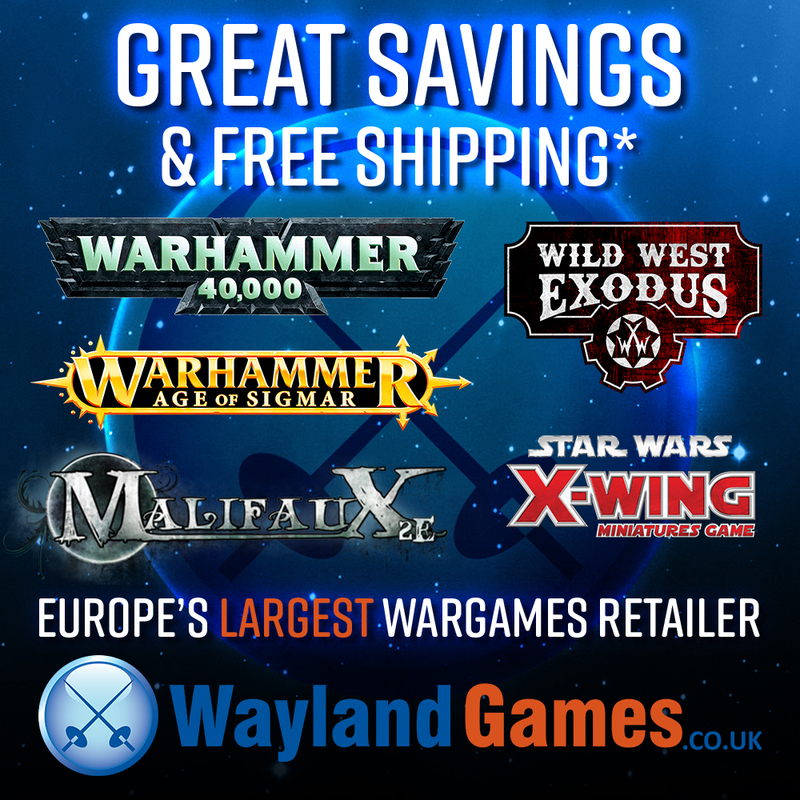 Here at the Battlehammer you know our favorites at the moment, Guild Ball, (cannot get enough of it) Star Wars Armada, (although I am beginning to regret deciding to paint the fighter squadrons!) Imperial Assault, (which we have not had a chance to try yet!) to name but a few. And the beauty is taking a break from 40k means money for other stuff! But where do you draw your line? If your opponent is always bringing super heavies, flyers and other monstrosities to your battles is it time to have a break? Or is it just time to throw their models off the table and then render them limb from limb, (or is that just me?) For me, as I said the fun is going out of 40k. Well with those happy thoughts the kettle has boiled and those A-wings will not paint themselves, (unfortunately) so time for me to crack back on, and I will leave you with a silly picture of random gaming goodness! Well this one is not silly! Hmm, better try again..
Well its a bit better than the last one! Oh go on then I will get you one more. Good call. I think “gamers block”, (a term I just made up) can be a vicious affliction. Especially as our gaming time is so precious to us. When I’m playing video games I have a similar experience. In Destiny I play a level 31 Warlock and having played all the story missions and DLC it’s just a grind to get him up to level 34. This is something that really got me down, so I took some time off and played some other games and now I jump onto Destiny for a bit and it’s fun again. Now, imagine that the only game I owned was Destiny. This is where I think we got to with 40k. All we played was 40k with some brief breaks for an RPG or zombie-murder (sweet, sweet zombie-murder). 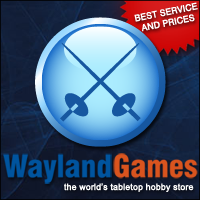 Now we have Guild Ball and the others we have more options. Fancy a mini-tournament? Guild Ball. An adventure in a galaxy far, far away? Imperial Assault. Want to watch a Star Destroyer fly off the edge of the battlefield? Armada. Of course we can still play 40k whenever we want a massive battle or have some crazy idea. 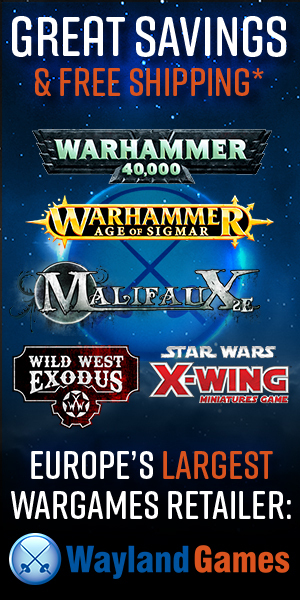 The issue that GW create for themselves is that 40k is not just a game. It’s a hobby in and of itself. Keeping up with codices, expanding already huge armies with all that painting and modelling, not to mention new editions it’s too much to keep up with. The tighter they squeeze their grip the more star systems will slip through their fingers (to paraphrase Princess Leia). Hell I’ve got to paint five more minis to finish my Butchers off before Season 2 of Guild Ball comes out and I’m not sure I’ll make it! I’ve no doubt we’ll play more 40k in the future. A change is as good as a rest. Apart from with beer, always have another beer.